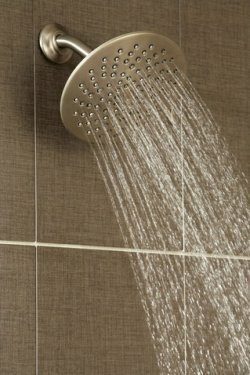 The Ebricks.com Showerheads guide offers information about companies such as Duravit and IKEA. Manufacturer of designer shower heads and shower systems, including many styles of hand-held showerheads. 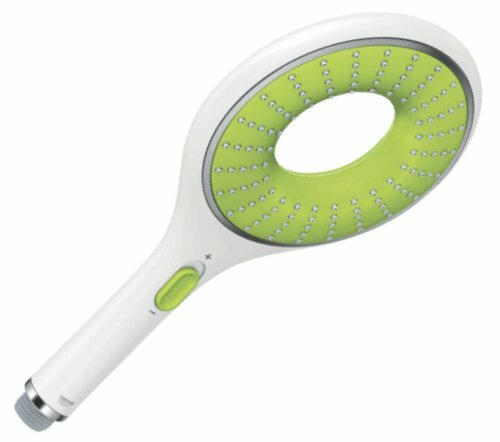 Handheld rain shower features sleek Euro styling, bright colors and water saving switch. Self-pressurizing showerhead promises a steady, relaxing rain.